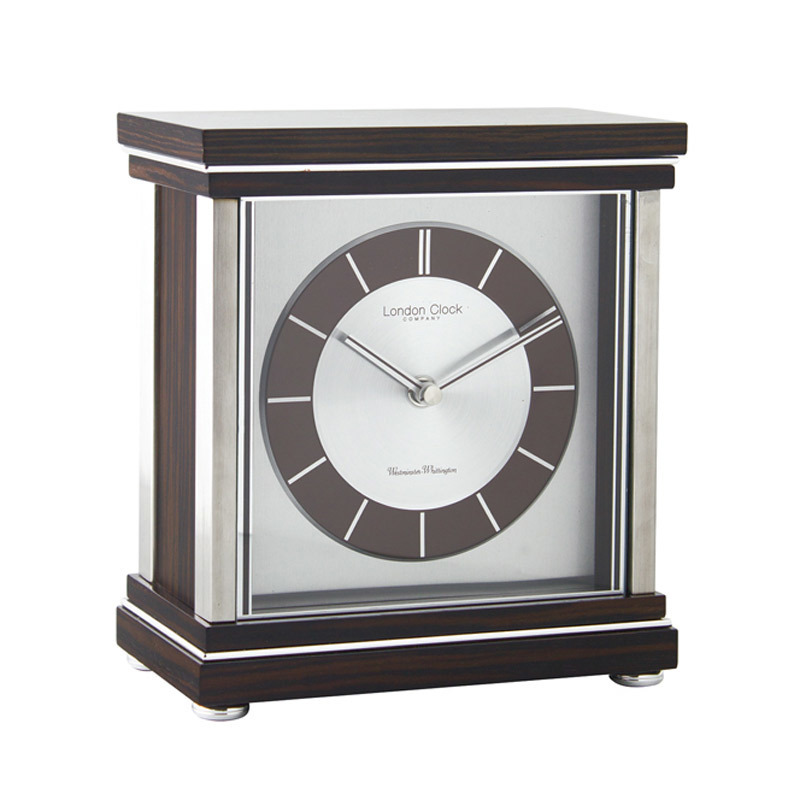 Find modern and vintage style clocks at Bradley Hatch. 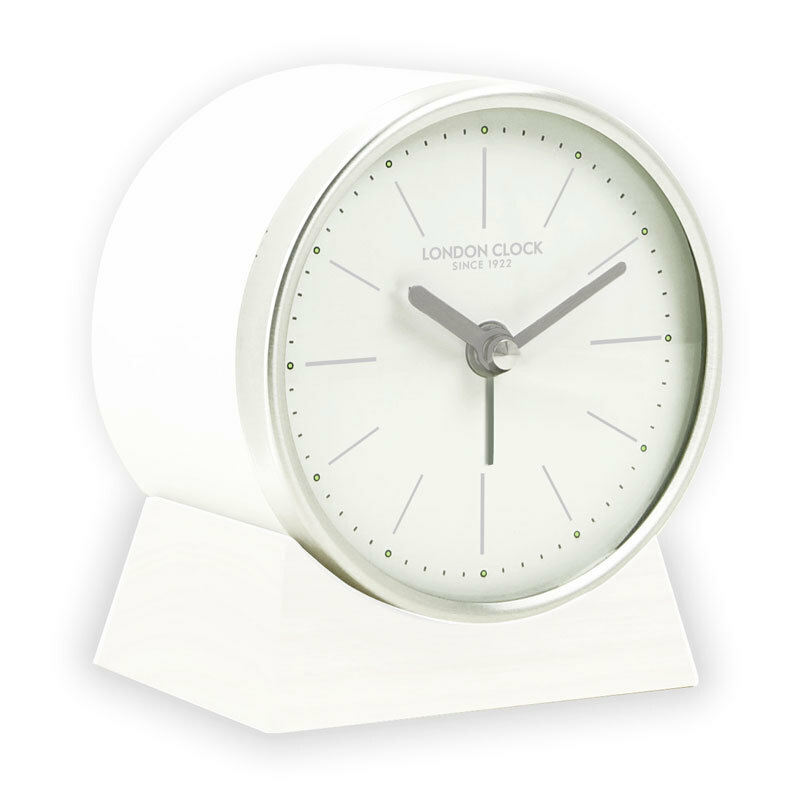 For the bedside, living room or bedroom. 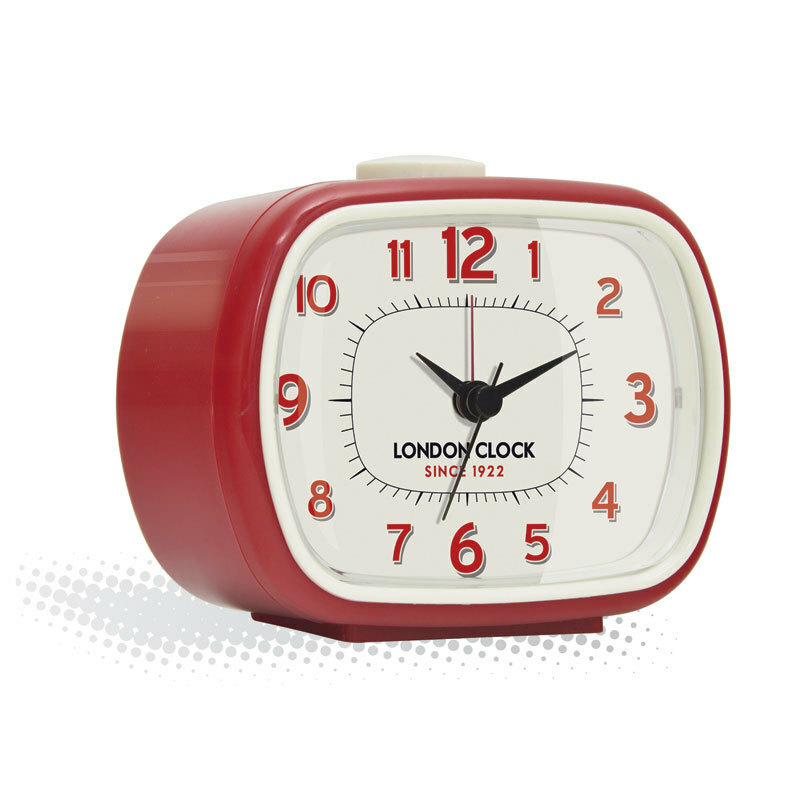 Whether you have an open plan contemporary home or a cozy cottage in the country you're sure to find something to suit here. 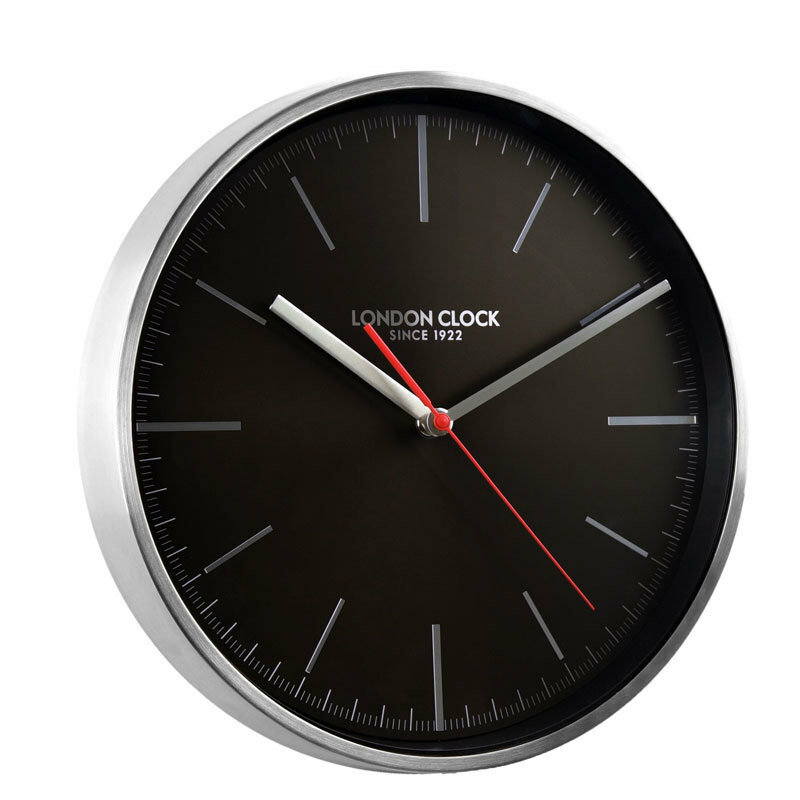 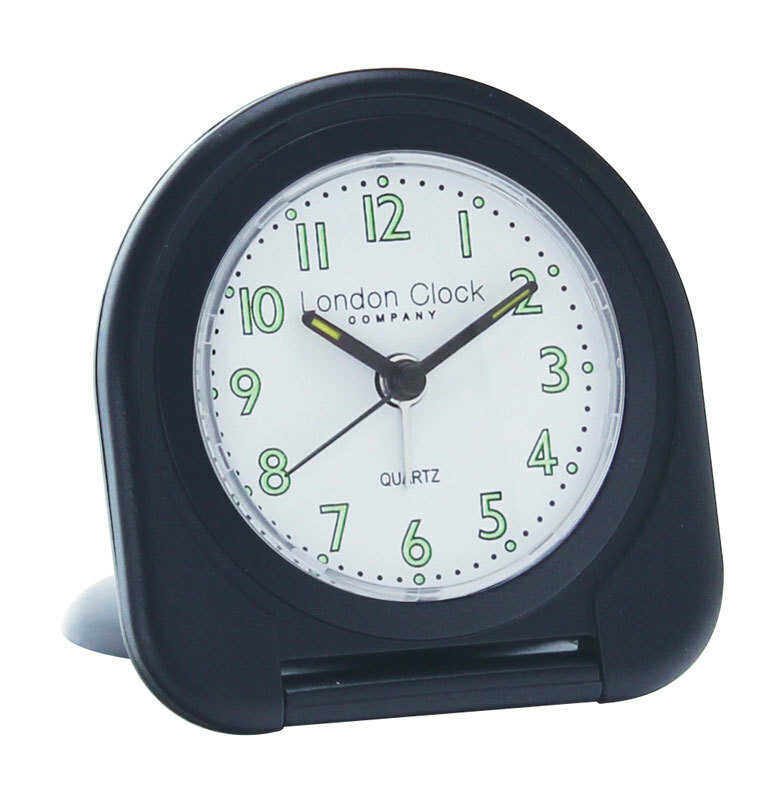 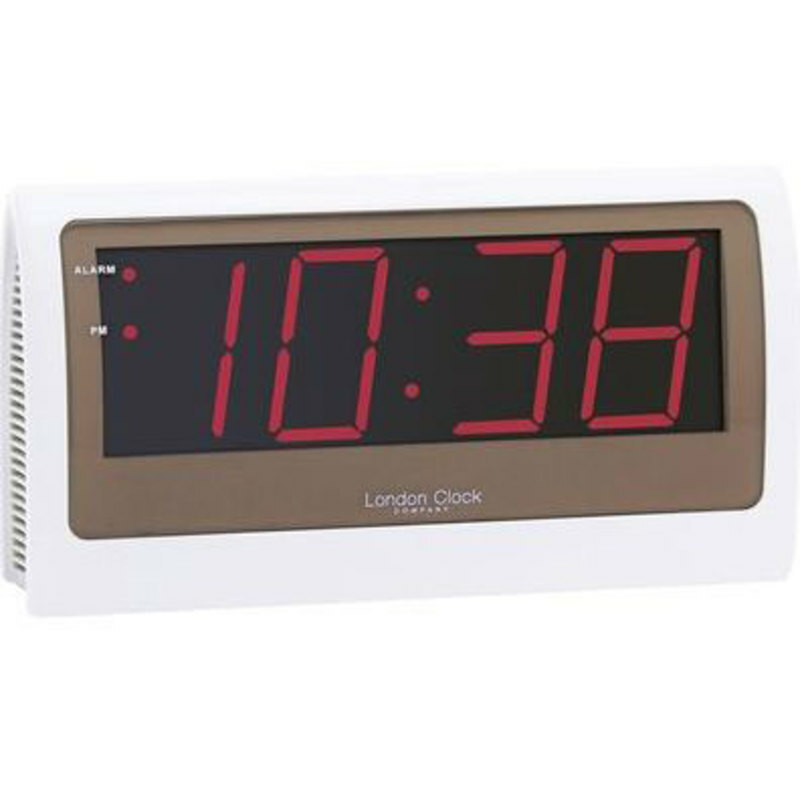 London clock company black flip alarm clock. 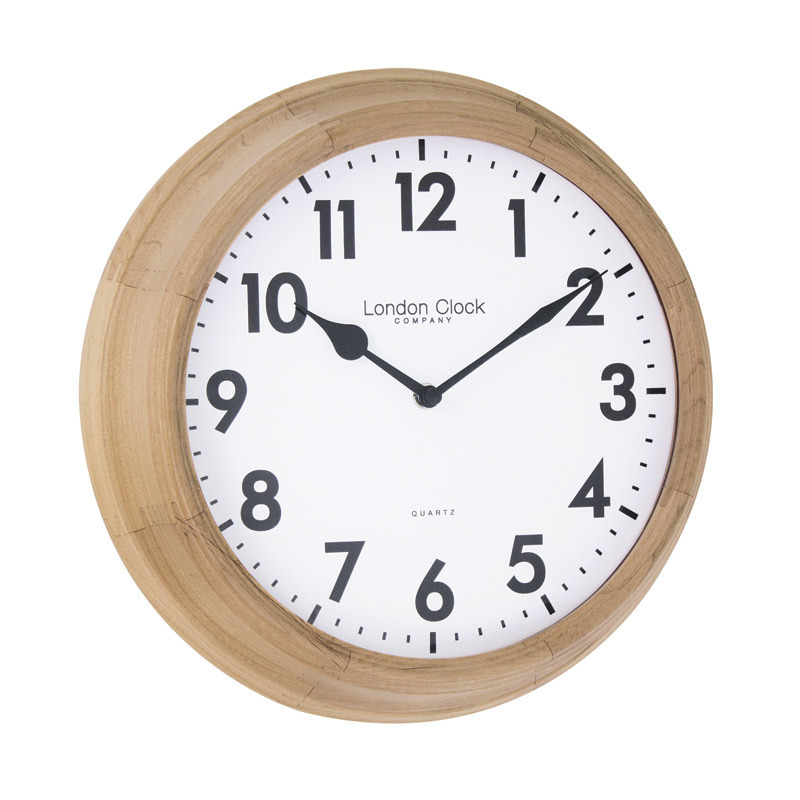 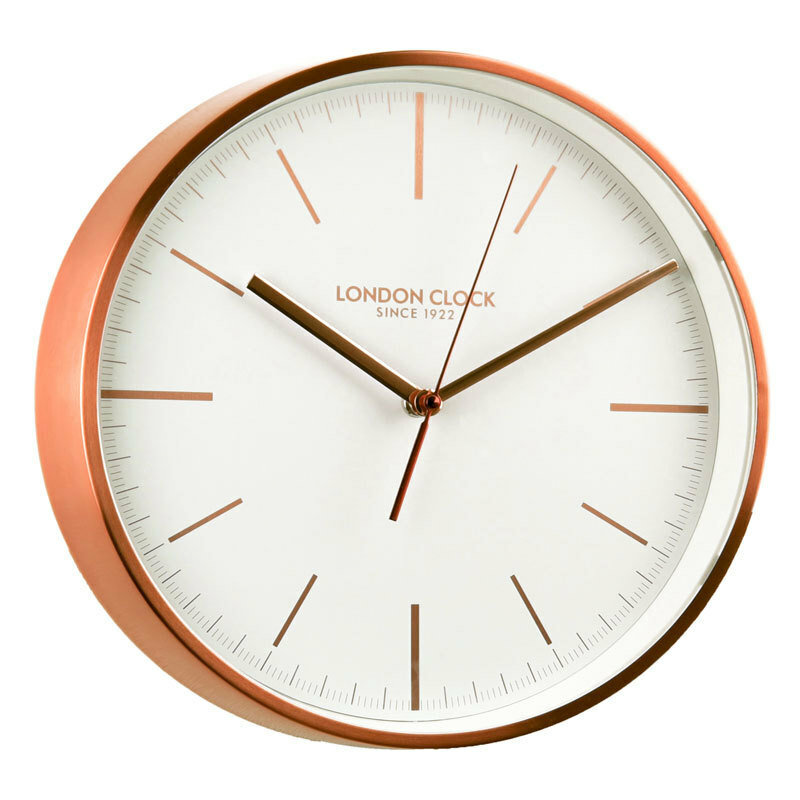 London Clock solid wood wall clock. 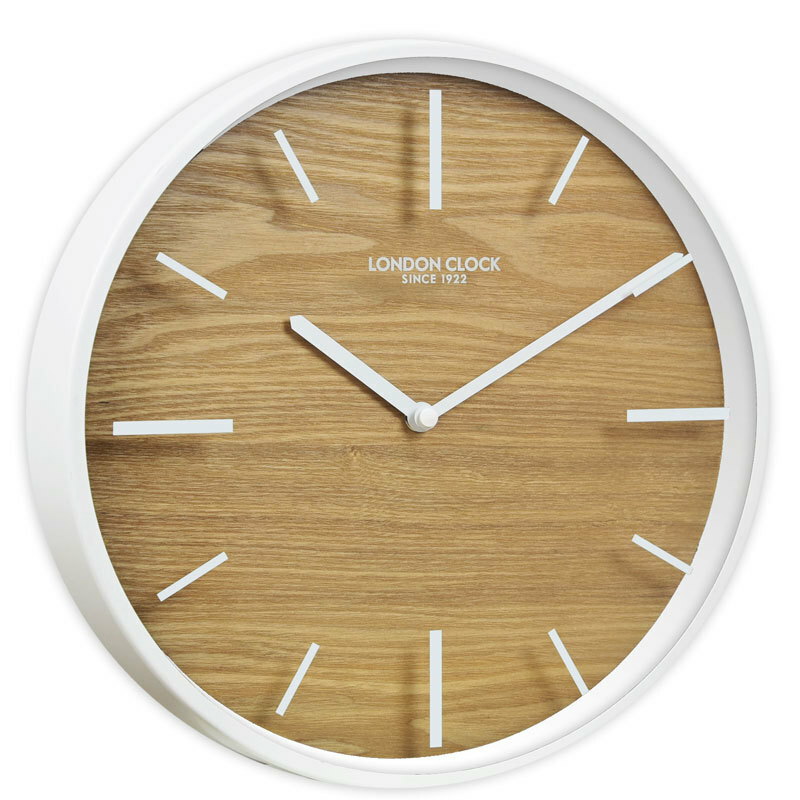 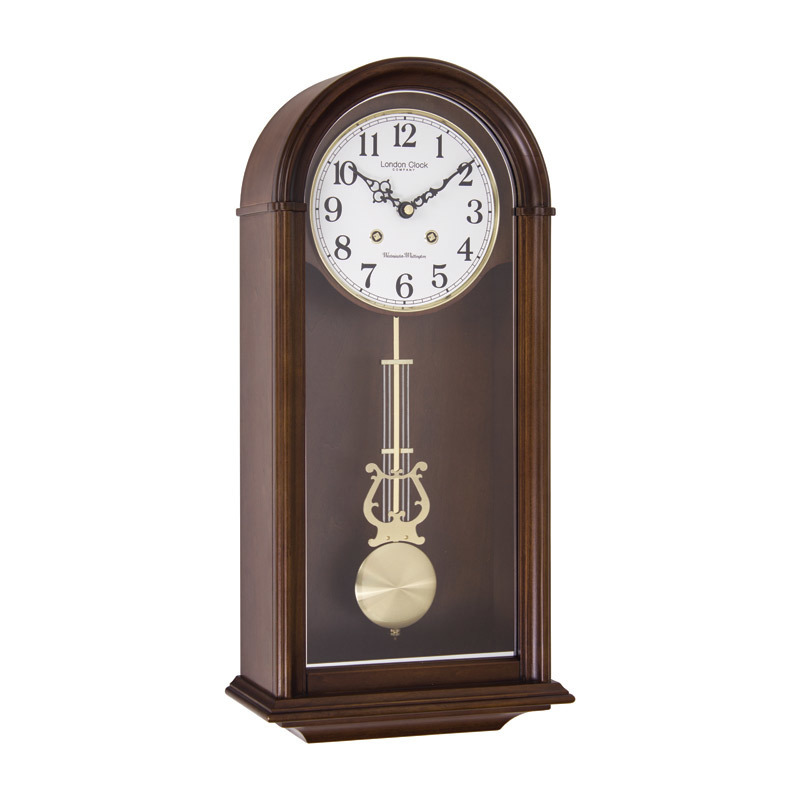 London Clock Company wooden pendulum wall clock.